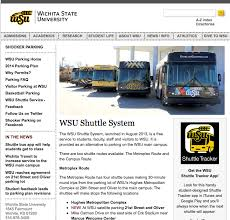 This "toolbox" provides links to information about services and resources that support the teaching and research efforts of WSU faculty members. Please use the tabs on the left to navigate this guide. 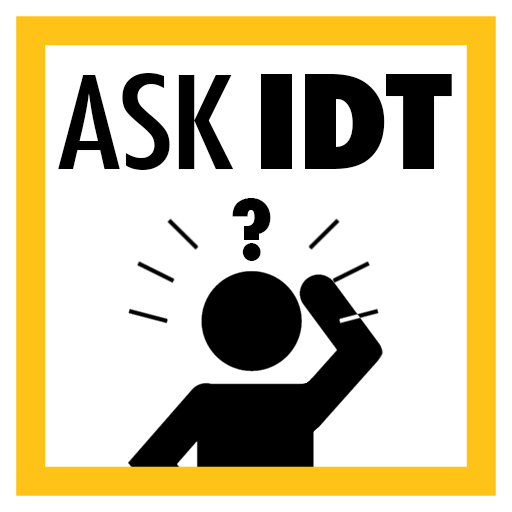 The Instructional Design and Access (IDA) team in the Media Resources Center, RM 171, provides workshops, training, and individual consultations for faculty. 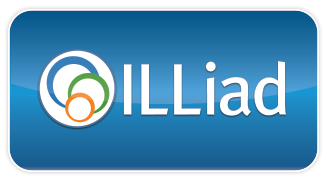 The IDA team is committed to strengthening the quality of teaching with technology through faculty development, consultation, support, and assessment and will assist in the construction of online, hybrid, and face-to-face courses for any department on campus. Supports all faculty in their roles as teachers, researchers, and citizens of the university. Multiple units across campus offer services and resources to facilitate faculty as engaged scholars. The coordinated effort is led by Dr. Gery Markova, Faculty Development Fellow.